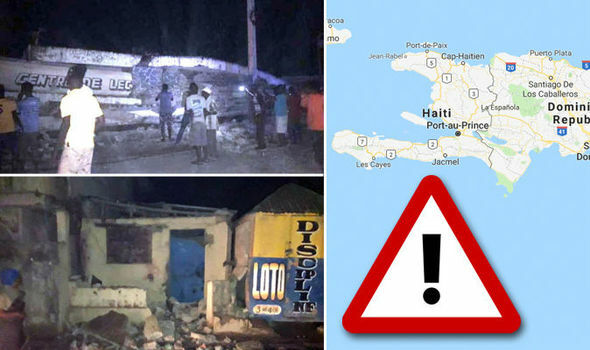 HAITI has been hit by an earthquake which has seen 11 people lose their lives. Is it safe to travel to the Caribbean country? Latest FCO travel advice here.